NOTE: Banner 8 is no longer available (effective November 16, 2018). This article is still available for reference purposes. These steps explain how to setup your computer to access Banner. This information is the same whether you’re accessing it from on campus or off campus. Install the “Microsoft Remote Desktop” app. Click the Banner 8 icon. When prompted to download the “.rdp” file, save it to your desktop. After the download completes, click the icon at the bottom of your browser window. If prompted to select how you want to open the file, look at the options carefully. Two of them may look very similar. Be sure to select “Remote Desktop” (not “Remote Desktop Connection”). 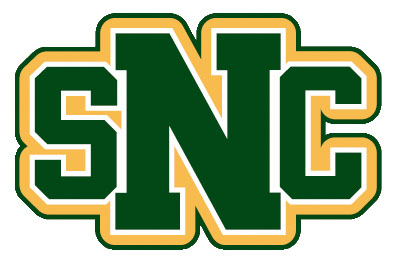 If prompted to trust the remote computer, make sure both the PC Name and the Gateway show an address ending with “snc.edu”. Click Continue. When prompted, login with your email address. You will then see the prompt to login to Banner. Use the username and password that has been assigned to you. For all future use, you can skip the first four steps above by just double clicking on the icon that you saved to your desktop in step 3.